Citing sources, creating bibliographies and organizing research can sometimes feel like the most difficult part of a research project, big or small. There are many tools available that can help with this process. There are three basic categories of citation tools: style guides, citation generators and citation management software. Our College uses the Publication Manual of the American Psychological Association (6th edition) style guide, commonly called The APA Manual. All students are expected to purchase a copy of The APA Manual to be used throughout your degree. Even if you find other quick guides to APA style, the Manual is considered the ultimate authority on all APA formatting questions. The Library has created an APA Guide which gives examples of APA formatting for various types of resources -- see the APA Guide tab to access that information. Citation generators are websites or mobile apps that format citations and reference lists based on the citation details you input. Citation generators are useful for simple projects with just a few citations. After selecting the type of source to be cited (book, journal article, website, etc. ), you manually enter the citation details, generate the APA formatted citation and copy and paste it into your word processor. Most citation generators are simple and intuitive to use, but you won't be able to save your citations for later use. We have compiled a comparison list of just a few of the citation generators available. Citation Management Software (also called citation managers) allows you to create and organize a personal library of references and articles and use a plug-in within your word processor to insert in-text citations and create reference lists. Citation managers are an important tool for graduate education when you are involved in extended research projects for which you will want to save and organize citations and PDFs and you plan on adding to, revising and returning to your database of citations. We have compiled a comparison list of the citation managers supported by the College Library. 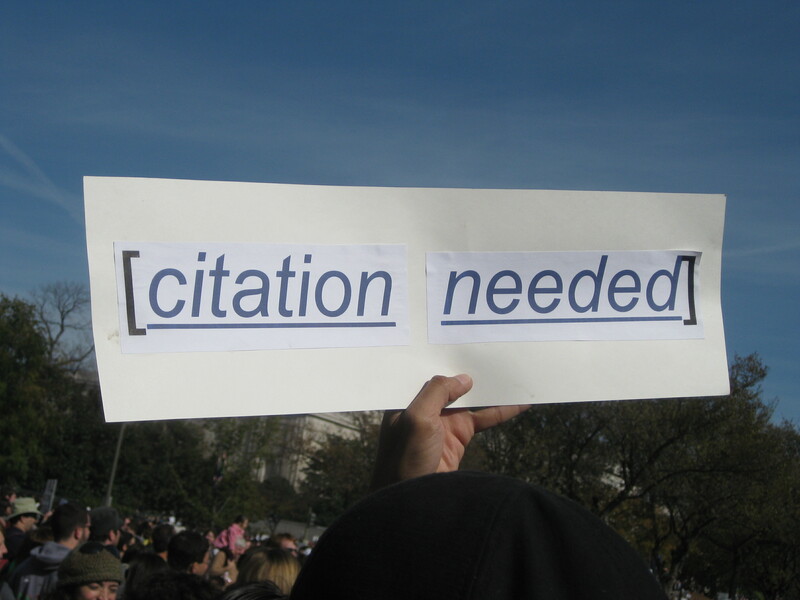 IMPORTANT NOTE: No citation generators or citation managers format perfect APA citations!!! If you decide to use a citation tool you are still responsible for understanding the basics of APA formatting so that you can review and correct the citations that have been generated by the tools. Citation tools can save you time, but they don't guarantee a perfect result. This guide was modeled after excellent guides created by the University Libraries, University at Albany, SUNY (http://libguides.library.albany.edu/content.php?pid=607199&sid=5013368) and Purdue University Libraries (http://guides.lib.purdue.edu/citation/). Our thanks for their creativity in presenting this information.